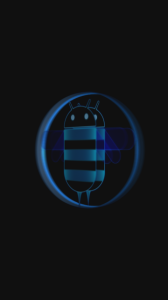 We always love it when readers submit their own work to us, especially when it’s in the form of a high quality boot animation that will give our devices a little newness and spice. 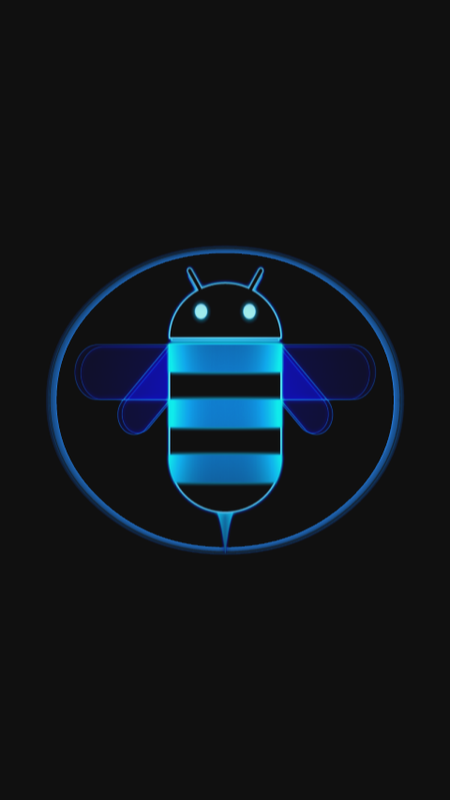 This latest release is of the Honeycomb bee, only it has been turned into a spinning 3D version that looks extra saucy on a big screened device like the DROIDX. 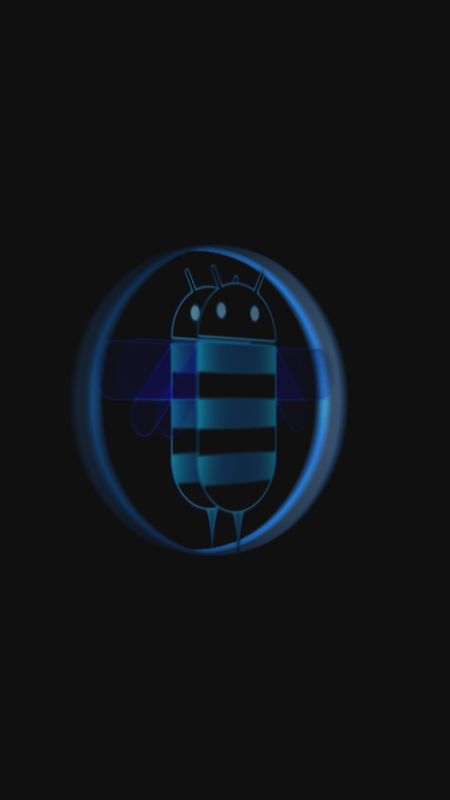 Should work on just about any phone though. Place the file in /data/local using Root Explorer and reboot. Enjoy! Verizon's Samsung 4G LTE Device Launching April 7? 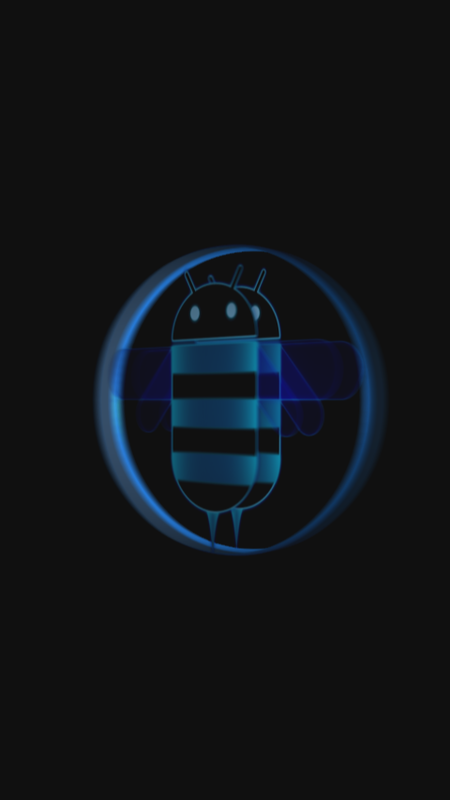 Will be DROID Branded.